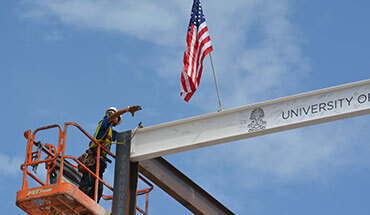 On Thursday, July 9, the last piece of structural steel was put in place on our new building, marking the end of the first phase of construction. We celebrated this milestone with a traditional topping-off ceremony. 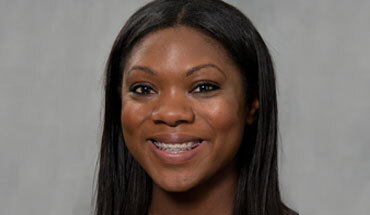 Cameo Joseph, a rising third-year student, was selected as one of fewer than 10 students nationally to participate in the American Bar Association Business Law Section Diversity Clerkship Program. 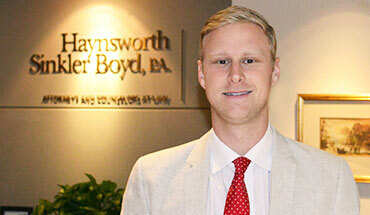 It’s the second year in a row a USC Law student has receive this honor. 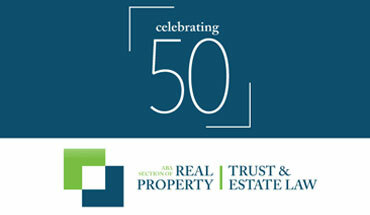 The ABA Real Property, Trust & Estate Law Journal, which boasts the nation’s second largest circulation for a scholarly legal journal, published its 50th volume this spring. It is also celebrating 25 years of calling the University of South Carolina School of Law its home. From law enforcement’s “warrior” problem to the federalization of public education, and from a post-gender tax code to the misidentification of children with disabilities, our faculty scholarship is timely, topical and worth your attention. 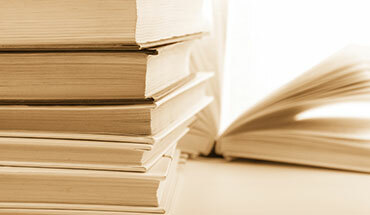 View a partial list of recent and forthcoming articles by our faculty.